Specifications: Can offer Plates Sheets with pvc coated, matt finish, No.1, No.2, No.3, No.4, BA, 2B, etc. finish depending on material grades. Being the leaders in the industry, we offer EN Series to our prestigious clients. This series is highly durable and are used in various industrial applications. 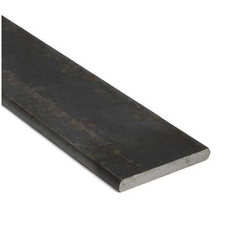 We are the leading supplier of the EN24 Flat Steel bars, all across the world . We have gained a huge popularity in the market; we are busy in offering best array of Alloy Steel EN Series Bars in many specifications. We are actively engaged in offering an extensive range of EN 19 / 4140 Round Bar . Due to high demand, professionals develop these products in diverse specifications that meet on client’s demand. 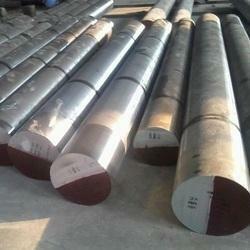 We are engaged in offering, a wide array of EN Series Steel that is procured from the reliable vendors of the market. Our range of products are designed in compliance with international quality standards. We supply En 1A (Leaded /Non Leaded) Rods. - En 8 Bright Bars. - En 31 Rods and Flats. EN19 Steel is a high quality Quenched and Tempered Alloy Structural steel, It belong to the high quality medium carbon, Oil Quenched & Tempered Hardenss is 28-34 HRc.EN 19 Annealing delivery hardenss less than 250HB. - En 42J, 47 Spring Steel Coils, Strips Foils Wires, rods etc. - C-60, C-70, C-50 etc Plates, strips wires etc.